In a post-truth era, can we rely on evidence to persuade the public to support drug law reforms? Evidence based drug policy has long been a mantra for organisations like us when calling for change. Often though, evidence which appears unequivocal to drug reformers, fails to resonate beyond the tribe and persuade skeptics about the need for reform. If we are witnessing an emerging post-truth politics, where facts have less weight, do we need to think about new ways to engage with the public and our critics? One strategy is to frame the debate as part of a conversation rather than a contest with winners and losers. A starting point is to search for common ground, areas of mutual concern between people against reform and those that support it. Cannabis is one such area. LEAP UK shares the concerns of government about use among young people and a criminal market controlled by gangsters. We support cannabis regulation because we want to restrict sales to young people, regulate the supply of cannabis, and cut out the criminal element currently controlling the market. The Canadian model for example, has a strong harm reduction emphasis and represents a framework which might appeal to Westminster politicians who are concerned about young people and their mental health. For more about the Canadian approach, listen to Volteface Director Steve Moore, talk about it here. Reducing our reliance on statistics might also require a more emotive approach, an appeal to hearts, as well as minds. For example, we know that record numbers of people continue to die in the UK following drug overdose, but what these statistics fail to illuminate are the agonising stories of those left behind. These stories have a vital role to play in forcing politicians and the wider public to wake-up and start listening to victims and their voices. The driving force behind Anyone’s Child are the parents, partners, brothers and sisters, who have lost loved ones to a drug related event. It’s a very powerful campaign, intended to touch a nerve and remind policy makers that our current approach to drugs exacts a very human cost. 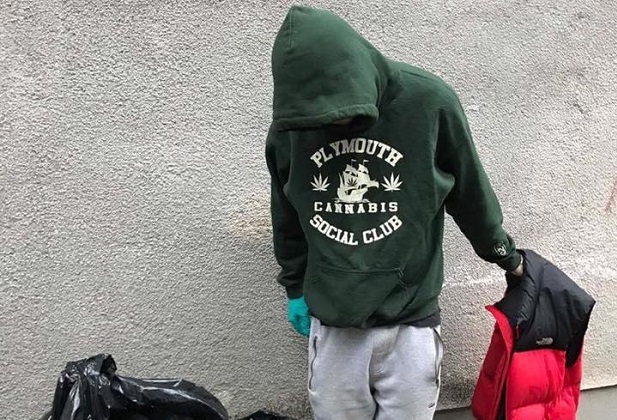 These families don’t blame the drugs, or the drug dealers – instead their anger is focused on government and the entirely avoidable nature of these tragedies. Prominent campaigner members like Anne-Marie Cockburn are hammering home the message that prohibition fails to protect children from drugs and their dangers. Anne-Marie’s 15 year old daughter Martha, lost her life to an accidental MDMA over-dose in 2013. Martha unknowingly took an unusually pure dose, inducing cardiac failure which led to her death. Anne-Marie makes the argument that in a regulated market the purity of drugs like MDMA would be tightly controlled, making an accidental overdose much less likely. Risks could be further reduced by clear labeling, providing users with advice and information about safe and responsible use. Anna-Marie believes passionately that these measures, had they been in place, would have saved Martha’s life. 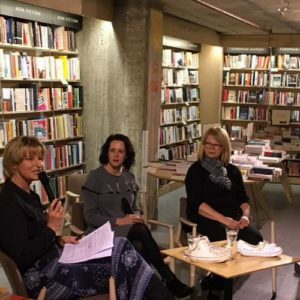 If you want to find out more about Anyone’s Child, check out our recent Stop and Search podcast: Meeting the Mum’s legalising drugs featuring a panel discussion with leading campaigners Anne-Marie Cockburn and Donna May. In a world where stories increasingly matter more than facts, it is worth bringing to mind the success of the LGBT movement and the way it brought about social change. LEAP UK’s podcast was also lucky enough to host Peter Tatchell, esteemed human rights campaigner and co-founder of LGBT rights action group, OutRage. Not all surprising given Peter’s involvement in OutRage, was the value he attributed to direct action. Always daring and imaginative, OutRage helped to win over the public, skillfully using mainstream media to keep the movement and its aims on the front pages. 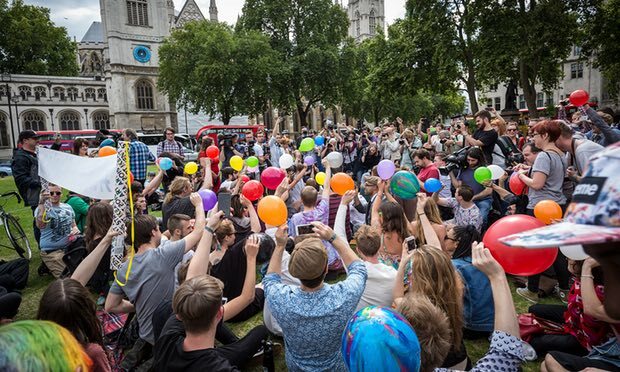 In August 2015, the Psychedelic Society, in protest against the Psychoactive Substances Bill, organised a modest but sizable group of protesters to collectively inhale nitrous oxide outside the Houses of Parliament. The protest was met with criticism in some parts of the press but did receive considerable attention. Referencing back once more, it was interesting listening to Peter Tatchell – OutRage events were received in a similar vein, but ultimately proved successful at raising awareness and sustaining momentum for the movement and its aims. 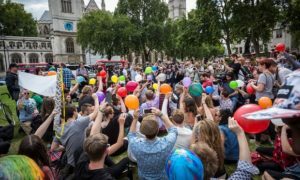 At a time when media coverage appears to be softening, awareness driving events might be an effective way to kick-start debate or challenge negative attitudes to drug users. In Plymouth for example, after hearing a local businessman complain about littering on the city’s streets, it was the local Cannabis Social Club that initiated a clean-up. The story featured in the local press and the event was well received by the general public. This ‘pay it forward’ style activism not only demonstrated social responsibility, but the positive social impact is quite obvious. 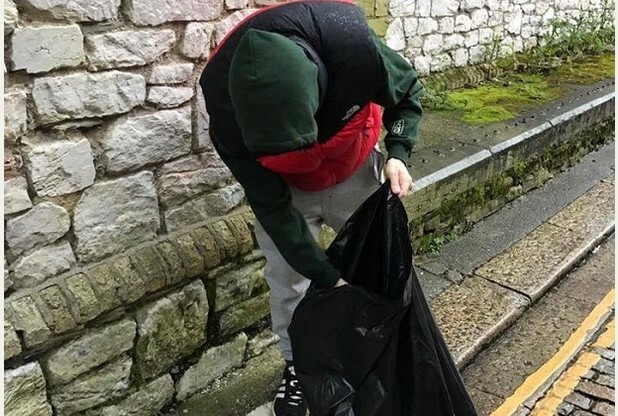 The Plymouth Cannabis Social Club then went on to donate a number of Easter eggs to the Shekinah Mission, a local homeless charity. 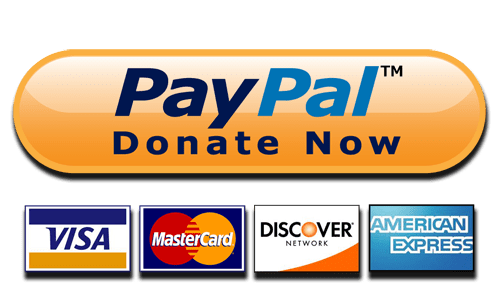 The take home message: We need to be mindful that research and evidence has its limitations when it comes to the publicity battle of any social movement. To keep on winning hearts and minds we need to continue to reframe the debate and must not be afraid to use alternative strategies to reach out beyond already converted circles. Josh is a passionate advocate for an evidence-based approach to drug policy and has wide ranging experience working within the public and voluntary sector. He is a Psychology Masters graduate with a special interest in the therapeutic potential of psychedelic compounds. Josh is currently training to be a counsellor.